Many consumers who have faced the crisis of overwhelming debt have heard the term “debt consolidation”. Such people wonder “How does debt consolidation work?”, and they often wonder if the process is right for them. The simplest way to describe debt consolidation is to refer to it as a merging of accounts. Several forms of debt consolidation exist. However, all methods consist of the same goal, which is to join all of a person’s outstanding debt into one simple account. Debt consolidations work best for people who need organizational help and a slight boost to get them out of the rut. Two main types of debt consolidation exist. The first type of debt consolidation consists of a loan issued to the consumer by a banking institution. The applicant must apply for this type of loan over the phone, in person, or through an online application. Generally, the lender either pays the borrower’s debts or gives that person enough money to cover all of them. When the transaction is complete, the debtor is left owing money only to the consolidation company. 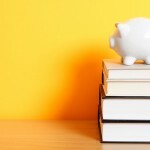 Many benefits exist for the consumer with a consolidation loan. For one, the interest rate on a consolidation loan is usually much lower than the interest rates on the scattered accounts. Secondly, the consumer is able to focus on the one payment rather than multiple payments. Sometimes a debtor can improve his or her profile by simply organizing the finances. The negative aspect of this type of debt consolidation is that not all debtors will qualify for it. 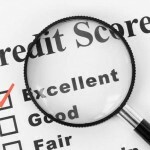 Most consolidation loans require a credit score that the bureaus consider “good”. The other type of debt consolidation that debtors may seek is a debt management program. Financial organizations consider it a debt consolidation, because the debtor ends up only having to pay one entity for all the outstanding bills. The way this type of consolidation works is that, the debtor will go to a debt relief or debt help company. Such a company will review the debtor’s profile and help him or her to decide the best course of action. 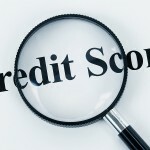 If the person chooses a debt management program, he or she will have a counselor or negotiator to handle the account. The negotiator will call the creditors on behalf of the debtor and request that they remove extra fees and finance charges. 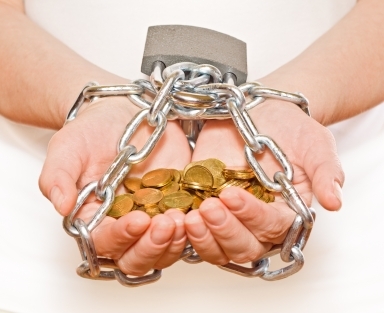 This tactic helps the debtor to save money. After negotiating with all the creditors, the counselor then develops a monthly payment amount that suits the needs of the debtor and the creditor. The monthly payment includes all payments to all creditors and the fee for services for the debt management company. The benefit of this type of consolidation is that almost any debtor can register. Additionally, this type of consolidation does not involve additional loans. The debtor truly has a chance to recover and repay the bills. The negative side to a debt management program is that it may affect one’s credit score for three to four years. To choose the best option for debt consolidation, a debtor may want to seek guidance from a credit counselor. A counselor can look at the debtor’s financial profile and give that person advice on starting to repair his or her credit. 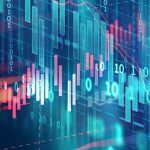 Whether the debtor chooses a standard consolidation loan or a debt management program, that person will have to conduct research before signing with any company. Research should include checking for affiliations with reputable organizations such as the Better Business Bureau, reading consumer comments and testimonials, visiting the company’s website, and using comparison tools for the best rates. A person’s financial future depends on the type of organization it chooses for help. No one should take debt consolidation and debt relief programs lightly. One step in the wrong direction can prolong suffering, while a step in the right direction will nurse a person back to financial health.